Castle tree and landscaping provide specialist services in tree surgery, tree care, and tree maintenance along with hazard detection, evaluation and risk assessment. 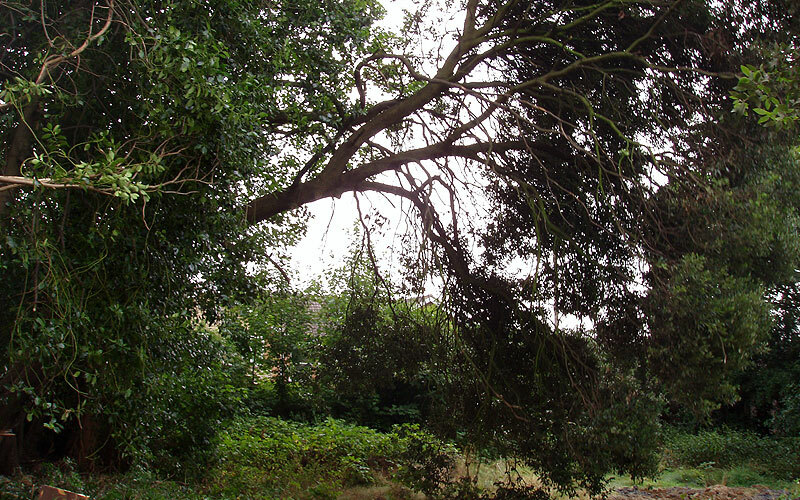 Trees in commercial or private areas require regular assessment, as they can become hazardous and a danger to the public after years of growth. With over 15 years experience in this field, our training and expertise will ensure your safety issues and concerns and dealt with. 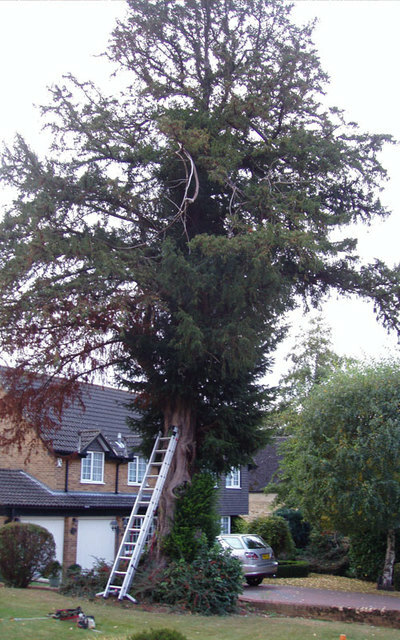 CastleTree & Landscaping take a preventative approach to ensure the safety of the public and surrounding areas. Our comprehensive tree surveys allow us to determine exactly what trees and other woody vegetation are present on a particular site. Knowing which species of tree are present, tree numbers and growth patterns, enables a management strategy to be created for their long term care. Areas with large a number of trees and shrubs, such as Local Authorities or Estates, should ideally have a good selection of trees. 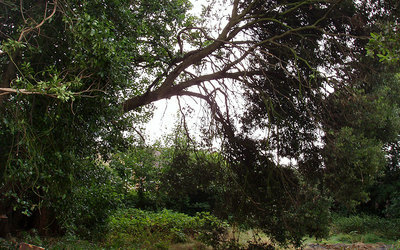 These can include both native and non-native species. These should also cover the entire spectrum of ages ranging from freshly planted to over-mature or veteran trees. 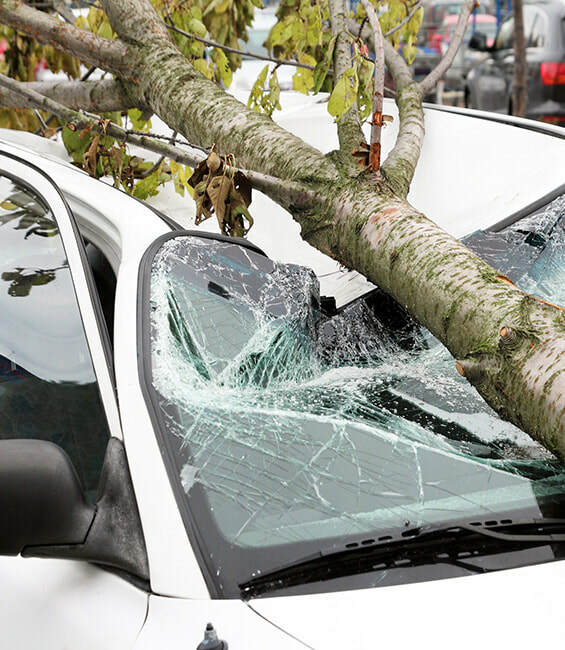 Where a tree is hazardous because of decay or structural weakness and shows signs of being in such a condition, the occupier of the land on which it stands is normally liable under UK laws for any personal injury or other damage it causes by breaking or falling. This liability arises from provisions by which the occupier has a common duty of care to others who enter the land or it's vicinity. 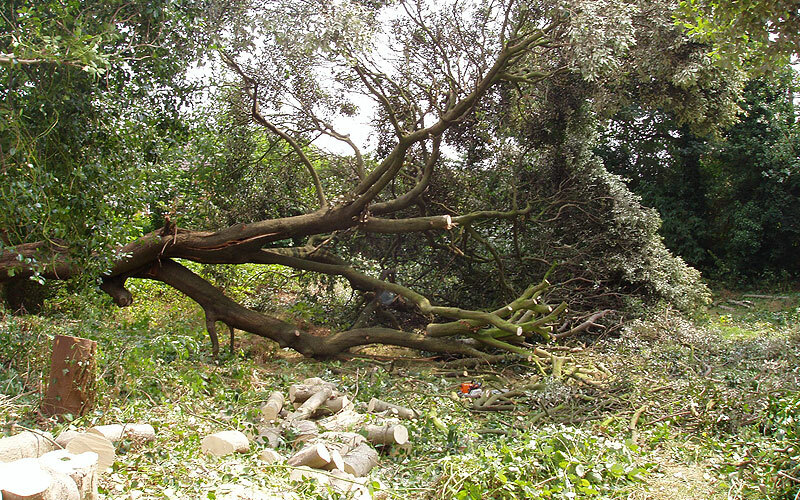 ​Periodic inspection of all trees on a property should therefore be undertaken to assess risk from those trees. 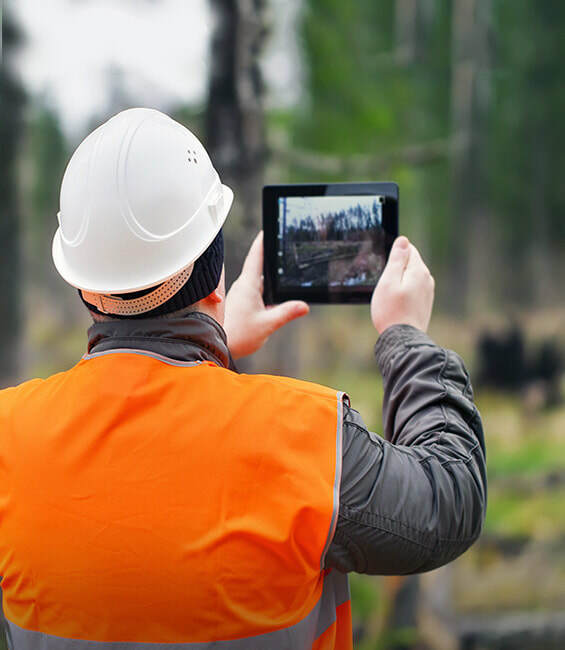 The frequency of inspection will depend on a number of factors including the location of the tree (numbers of people passing nearby) and its condition. Recommendations can then be made to control or eliminate that risk. 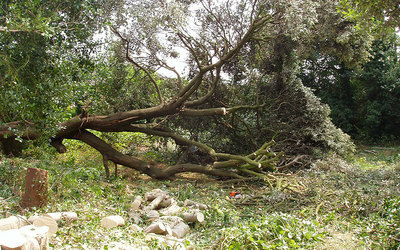 We can attend any emergency situation for damage caused by trees or road and access blockages caused by fallen trees. 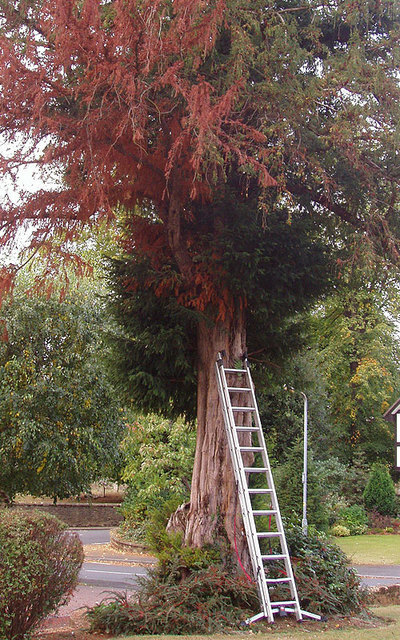 Reducing hedges in height such as Conifers and trimming the top and sides to produce a nice neat shape.